I had a great time at the brain death conference and met some really nice people, many doctors, nurses and pro-life advocates. I’m not sure why Dr. Byrne wasn’t asked to speak as every speaker there mentioned him and all the research he has done as well as being a voice on the issue for many years. “Brain death” (BD)1 is generally regarded as one of the few relatively settled issues of contemporary bioethics (Bernat, 1994, p. 115). Such consensus, however, remains at the level of statutory law and clinical praxis, while the conceptual basis for equating a dead brain with a dead human individual remains as confused and controversial today as ever (Evers & Byrne, 1990; Halevy & Brody, 1993; Shewmon, 1992, 1997, 1998a, 1998b, 1999; Stapen­horst, 1996; Taylor, 1997; Tomlinson, 1990; Truog, 1997; Veatch, 1993; Youngner, 1994; Youngner et al., 1989). 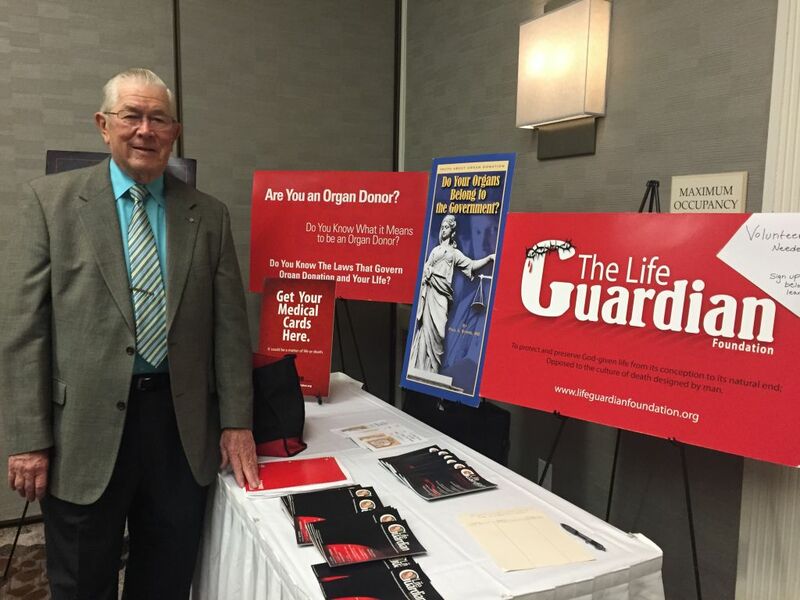 Dr. Hargroder a former transplant surgeon spoke on how he came to the decision to stop doing transplant surgery. “Something in my gut didn’t feel right as a transplant surgeon, and all the conflicting data made me question if a person was really dead.” When he first became a transplant surgeon, he said no one really questioned this new way of saving people’s lives. But as time went on he began to see that the issue was far from resolved. He studied the human soul, and at that point knew he could no longer participate in the killing of one person to save another person. I’ve read so much on brain death the last few years that I really felt like I wouldn’t learn anything new. But I did and will continue to look at those area’s where I heard new things. One thing I am trying to understand from a theological point of view is about St Aquinas soul which is far more than I imagined it to be. 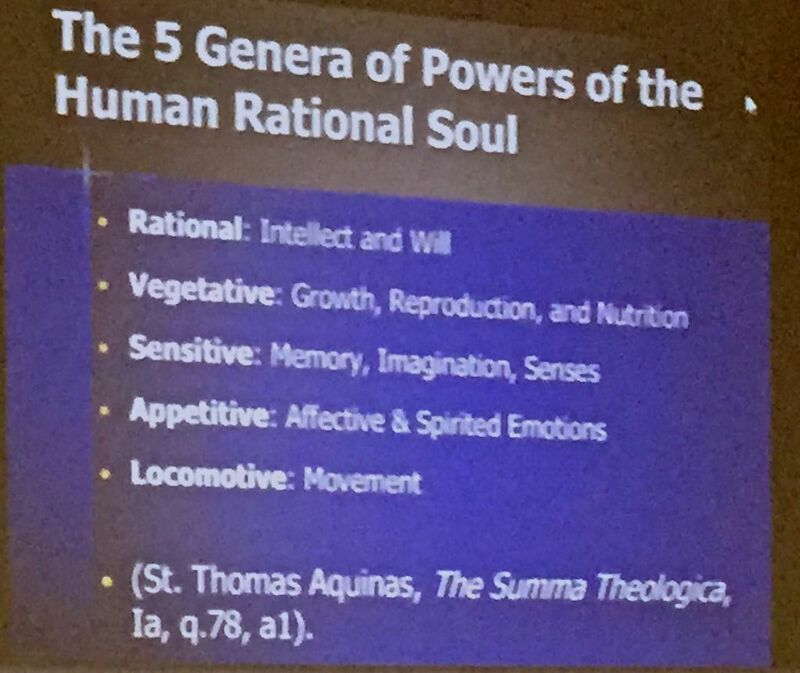 Father Joseph Howard, from LSU also mentioned Thomas Aquinas study of the soul in his Summa Theologica, question 78. The SOUL contain’s the body not the body containing the soul. The organs of the body are able to function because of the Rational Soul. (This is what I am looking at and trying to get a clearer understand of) I don’t want to get too much into it because when Jamie was pronounced “brain dead” and on the ventilator all I really understood was that man was two parts, body and soul. I was thinking they were pretty much 1/2 and 1/2 and I didn’t understand the dynamic’s of an integrated human. More later… when I can explain it in lay language. Dr. Alan Shewmon also a former transplant surgeon from UCLA, studied extensively the “somatic integrative unity” or “integrated function­ing of the organism as a whole” and the empirical evidence for its purported dependence on the coordinating activity of the brain. Shewmon compiled 150 documented cases of brain-dead patients whose hearts continued to beat, and whose bodies did not disintegrate, past one week’s time. In one remarkable case, the patient survived 20 years after brain death before succumbing to cardiac arrest. Brain-related criteria are flawed not only in scientific theory but also in application. In order to fulfill the current “brain death” criteria, the entire brainstem must not be functioning. In fact and in practice, however, often only some brainstem reflexes. . . are evaluated …. Although there are other functions of the brainstem, including maintaining a normal body temperature, producing hormones via the hypothalamic-pituitary axis, neurogenic control of heart rate and maintenance of normal blood pressure, either these brain functions are not considered at all or they are said to be inapplicable or insignificant for determining death. When a human is severely injured and in a comatose state their brain is injured. But, their other organs are still functioning. The soul is supporting those organs and there is an integrative unity of the body. We humans and animals are both body and soul. A unified composite of matter, form, body, soul. According to Dr. Paul Byrne, one of the primary authors of Life, Life Support, and Death, the term coma, or even irreversible coma, “is a term for someone who’s alive, not someone who’s dead.” Indeed, a key objection for the acceptance of brain death is the argument that the practice confuses prognosis with diagnosis. The word “irreversible” is frequently invoked in discussions of brain death. Yet the simple fact that the patient is irreversibly comatose, and will in all likelihood be dead shortly, does not justify the conclusion that he is dead. As we were gathered around my son’s bed, and ALL the tubes were out, Jamie fought for 14 minutes to live. Only when my daughter, Christa leaned over and said, “Jamie, we are all here, the people who love you most in the world. Jamie we are going to be fine, you go ahead and be with Jesus”. At that very minute he took his last breath. His soul left his body, we saw it. His body right before our very eyes changed. As sad as I was at that moment, we could literally see the physical evidence that Jamie’s soul was gone. No one could kill his soul, Jamie is more alive today than ever before and experiencing those things that we only long to see. A day is coming when Jamies body will rise from the grave and re-integrate with his soul and we will all live together on the New Earth. This resurrection of the dead will come to everyone who has died before Jesus comes back, some will rise to eternal life and others to eternal damnation. For the Christian, death is not a tragedy but a glorious promotion—not the sad end, but the glorious beginning. I’m so excited to be attending this conference on Saturday. It is being held in Livonia, Mi about an hour from my home. Dr. Hargroder completed his General Surgery and Transplant Surgery training at LSU Medical Center in Shreveport, LA in 1993. Since leaving the field of Transplant Surgery in 1996 due to concerns with brain death criteria, Dr. Hargroder has focused his practice on General, Trauma, and Bariatric surgery. He currently serves as chairman of the Division of General Surgery for Mercy Medical Center in Joplin, MO. Fr. Joseph Howard’s research focuses on the metaphysics of the human being as related to the dignity of the human person regarding the beginning of life and end of life in clinical issues. 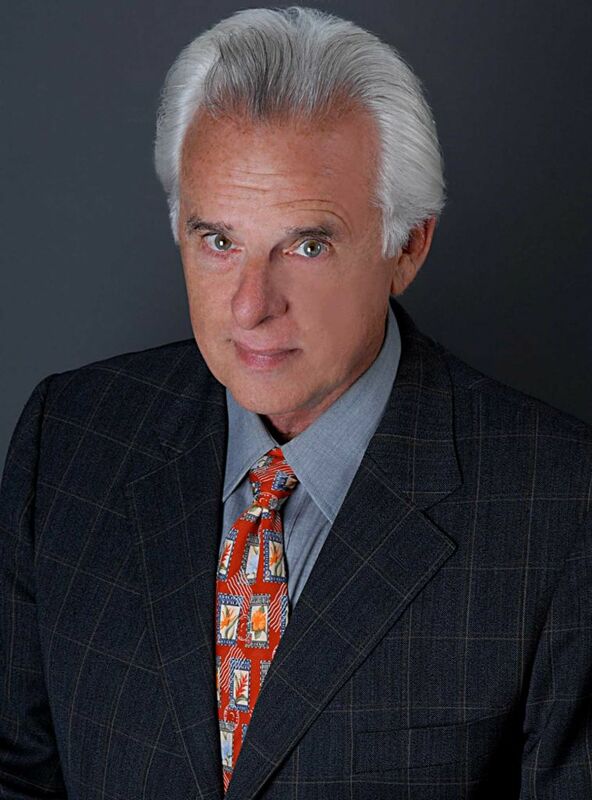 He has served as the Principal Investigator for over ten years in research involving brain death, organ procurement, and death of the human person with colleagues in nuclear radiology, medicine, surgery, anesthesiology, bioethics, philosophy, and theology. Fr. Howard’s doctoral studies in moral theology and bioethics were done at The Catholic University of America in Washington, D.C.
Fr Joseph Howard will be speaking on Total Brain Death, Spontaneous Metaphysical Operations of the Human Rational Soul and Death of the Person. This will be taught by Dr. Robert Fastiggi (A.B., Dartmouth; M.A., Ph.D., Fordham) is a Catholic theologian and the current President of the Mariological Society of America (2014–2016). Understand the philosophical, anthropological, and moral issues implicit in the declaration of brain death. • Explore the meaning of person in this context. • Examine the writings of St John Paul II and Benedict XVI pertinent to this discussion and distinguish the respective limits of medical science and theology. • Understand the real world practice of organ transplant and brain death criteria. I am so excited they are having this conference near me, I am sure as much as I have researched the last three years, I will be learning a lot. There will be questions and answers after each speaker and I hope to be able to ask Dr. Hargroder ( if he doesn’t cover it) what it is like to have a so-called dead person twitching and jerking on the operating table during the harvest. I am so thankful we did NOT donate Jamie’s organs. I am sure I could not have endured knowing what I know now. A forthcoming article in the journal Neurology provides insight into the complexities of achieving international consensus on brain death. The article by a team of neurologists and medical researchers from clinics and universities around the US catalogues conceptions of brain death in medical institutions around the world. The study – the first to examine opinions in a broad range of countries – involved an electronic survey which was distributed globally to physicians with expertise in neurocritical care, neurology, or related disciplines who would encounter patients at risk of brain death. Physicians from 91 countries responded. Doctors around the world leave different periods of time following initial neurologic deterioration before they declare brain death. The most common waiting period is between 6 and 10 hours, but reported results ranged from less than 5 hours to more than 25 hours. “There were several discrepancies regarding the conduct of apnea testing”, the authors report. Views about the import of ancillary testing (EEGs, Dopler ultrasounds etc.) differed significantly between countries. In a comment on the article, Dr. James Bernat observed that there is significant disagreement on brain death even within the US. That definition worked fine for us for thousands of years. Objective: To assess the practices and perceptions of brain death determination worldwide and analyze the extent and nature of variations among countries. Methods: An electronic survey was distributed globally to physicians with expertise in neurocritical care, neurology, or related disciplines who would encounter patients at risk of brain death. Results: Most countries (n = 91, response rate 76%) reported a legal provision (n = 63, 70%) and an institutional protocol (n = 70, 77%) for brain death. Institutional protocols were less common in lower-income countries (2/9 of low [22%], 9/18 lower-middle [50%], 22/26 upper-middle [85%], and 37/38 high-income countries [97%], p < 0.001). Countries with an organized transplant network were more likely to have a brain death provision compared with countries without one (53/64 [83%] vs 6/25 [24%], p < 0.001). 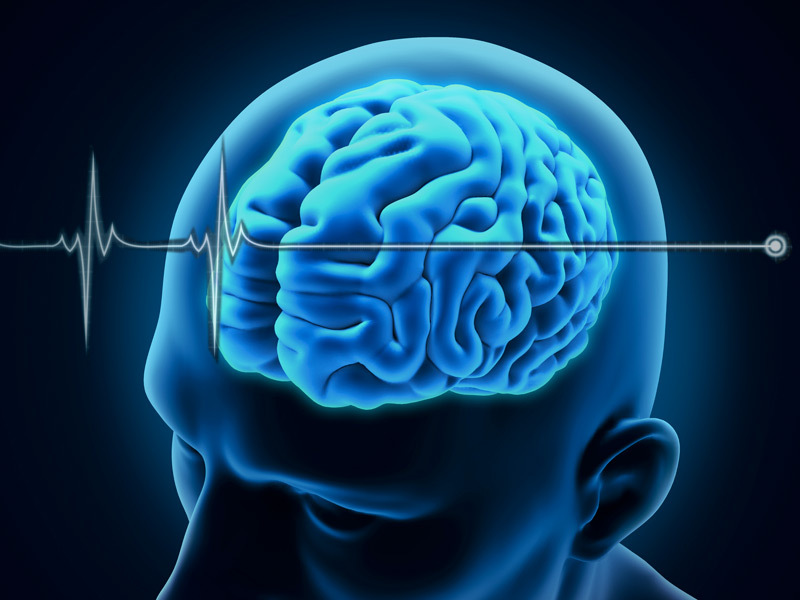 Among institutions with a formalized brain death protocol, marked variability occurred in requisite examination findings (n = 37, 53% of respondents deviated from the American Academy of Neurology criteria), apnea testing, necessity and type of ancillary testing (most commonly required test: EEG [n = 37, 53%]), time to declaration, number and qualifications of physicians present, and criteria in children (distinct pediatric criteria: n = 38, 56%). Conclusions: Substantial differences in perceptions and practices of brain death exist worldwide. The identification of discrepancies, improvement of gaps in medical education, and formalization of protocols in lower-income countries provide first pragmatic steps to reconciling these variations. Whether a harmonized, uniform standard for brain death worldwide can be achieved remains questionable. Accepted in final form January 7, 2015. What if that was your family member and 53% of doctors deviated from the AANC criteria? Let’s get rid of the legal fiction of brain death. Last Thursday night on Grey’s Anatomy, Patrick Dempsey’s character, Derek Shepherd, was pronounced brain dead. Now Greys Anatomy for all 10 seasons has been pro-organ donation any chance they got. What was interesting is his wife, Meredith Grey had to make the decision to take him off life support. Her comments were interesting in light of the last 10 years. Paraphrased: “Ok so now is the time you tell me you waited the number of requisite hours and now you can tell me, he is dead. So you need a bed, and you want me to sign the papers. Now that he is dead, but not really dead. Now I have to decide whether to put him in a long care facility or pull the plug and KILL him. Did you hear that? Dead but not really dead, pull the plug and kill him? Start at 1:11 to watch the exchange. Killing for Organs Push in The Atlantic. This is an article by Wesley Smith, author of the book, Culture of Death,The Assault of Medical Ethics in America, in response to the Atlantic article which is advocating killing the profoundly disabled or imminently dying for their organs. I’ve been saying this for the last three years here on this blog and everywhere I can that this is where we are headed. I have repeatedly warned about articles published in medical and bioethics journals advocating killing the profoundly disabled or dying for their organs. The assault on the “dead donor rule” has now filtered down to the popular media. Transplant-surgery programs in the United States are scrutinized by an alphabet soup of federal and nongovernmental entities. Centers with worse-than-expected transplant outcomes can be placed on probation or shut down. Centers with worse-than-expected transplant outcomes can be placed on probation or shut down. From the earliest days of transplantation, surgeons subscribed to an informal ethical norm known as the “dead-donor rule,” holding that organ procurement should NOT cause a donor’s death. If medical guidelines could be revised to let people facing imminent death donate vital organs under general anesthesia, we could provide patients and families a middle ground—a way of avoiding futile medical care, while also honoring life by preventing the deaths of other critically ill people. Moreover, healthy people could incorporate this imminent-death standard into advance directives for their end-of-life care. They could determine the conditions under which they would want care withdrawn, and whether they were willing to have it withdrawn in an operating room, under anesthesia, with subsequent removal of their organs. There’s a name for that: Homicide. Doctors should never be killers, even for a “beneficial” purpose. If medical guidelines could be revised to let people facing imminent death donate vital organs under general anesthesia, we could provide patients and families a middle ground—a way of avoiding futile medical care, while also honoring life by preventing the deaths of other critically ill people. Moreover, healthy people could incorporate this imminent-death standard into advance directives for their end-of-life care. They could determine the conditions under which they would want care withdrawn, and whether they were willing to have it withdrawn in an operating room, under anesthesia, with subsequent removal of their organs. There’s a name for that: Homicide. Doctors should never be killers, even for a “beneficial” purpose. As my friend, Carolyn said on her Facebook page, and I agree. “Oh, this really makes me sick! Wake up everyone, the government is about to pass another law to enable the greedy the ability to dissect a living person for their organs. How many of you really want to die being dissected alive to satisfy the greed of a medical community and government gone mad? You think this could not happen to you, but it could. The reason why so many fall in this cesspool of being a potential organ donor is because they are denied treatment. Read Caroly’s story about her daughter Melissa here. I wrote on this and the dead-donor rule back in October, 2013 and the voices continue to get louder. There is a movement now by several well-known transplant surgeons to get rid of the “dead donor rule,” and call it what it is a legal fiction. Tell people the truth about what is happening…that you are not dead…yes, critically injured…but you are NOT dead. Transplant surgeons believe that with such consent, there is no harm or wrong done in retrieving vital organs before death, provided that anesthesia is administered. But, many doctor’s and OPO’s (Organ Procurement Organizations) are not so sure and are fearful that more people will NOT consent if the truth is exposed. Read more of Wesley’s post here. How much do you pray? Or a better way to ask this is who and how and what do you pray for or about? I don’t really expect an answer but lately my heart has been drawn to pray for medically kidnapped children. In fact, most of my prayers of late bring me to tears whether I cry driving down the road to Ann Arbor real estate appointments or before I go to sleep. I weep for all the pain that people are going through. Sometimes I don’t really know HOW to pray because I don’t know all the details of everything people have asked for in their prayer requests. A few years ago I started to see a multitude of prayer requests on Facebook, (my favorite social network). I caught myself saying I was praying or would pray and I was NOT. That still small voice spoke to me, “you hypocrite”. So I stopped saying, “praying for you”, UNLESS I was. Fourteen months ago I found a story about Justina Pelletier on Facebook and joined that group and twitter feeds, made calls to the Gov of Mass and DCF, prayed, and cried a lot. 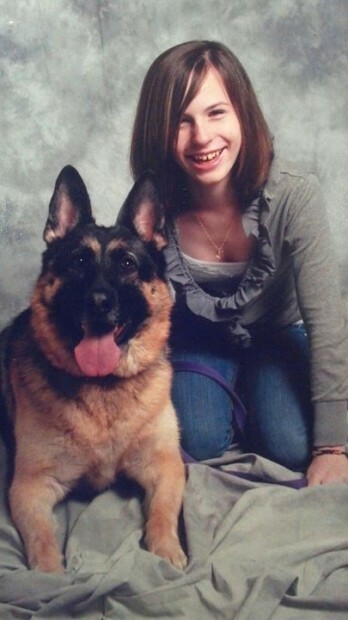 I couldn’t fathom the travesty of justice this precious child went through. Boy were my eyes opened. Justina’s case became a springboard for me to see what was really going on out there with our Foster Care and Child Protection Services. Now not a day go by that I don’t hear of children being taken from their parents for medical reasons. Not only children being medically kidnaped but taken for frivolous reason from loving homes. I started to ask, how can this be happening? 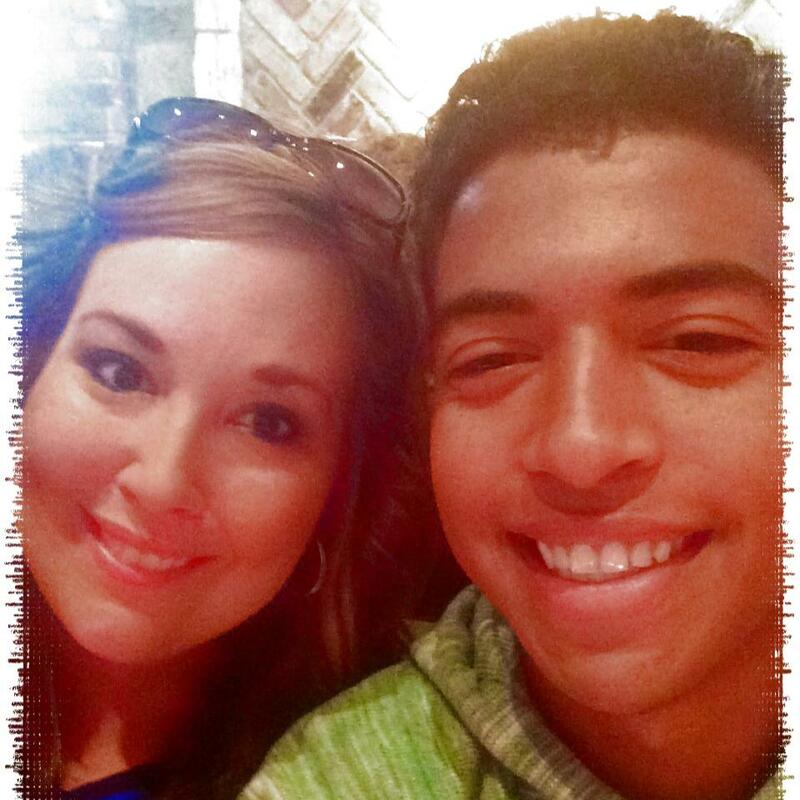 Isiah Rider Is a 17-year-old Missouri resident who was taken away from his mother at the age of 16 by Illinois child protective services – DCFS – while in Lurie Children’s Hospital for medical treatment. All his mom wanted was a second opinion and they were referred to a different hospital in ILL because the hospital in Missouri couldn’t find a cure for his pain. The Ringo family from Bellingham, WA who have a more holistic in their approach to life and health, preferring natural alternatives, like herbs and diet changes, to medicinal treatments. 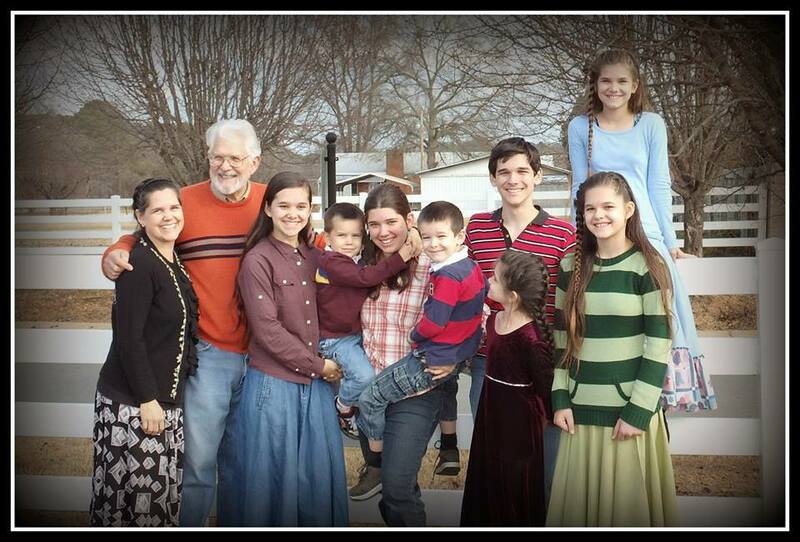 The Stanley Family in Arkansas had and continue to have their seven homeschooled children in foster care because they too lived a holistic lifestyle and the dad supposedly used a substance not approved by the FDA. The children never took it and they had no idea there was a controversary on MMS. Now what is really weird to me, as one of my friends here in Michigan has Lyme disease, and the same day I found the Stanley’s story, my friend called and asked me if I had ever heard of MMS. I said no I had not. She told me her MD, (notice I said MD had prescribed it for her. I had just texted her back after doing some quick research on it and told her it seemed fine to me if taken as prescribed. Since then I have another friend in another state who informed me her MD had prescribed it to her. So NOW the Stanley’s have lost custody of their kids over a substance that is being prescribed by MD’s? The Stanley’s said they would get rid of it as the dad had only tried it and they used it for their garden. 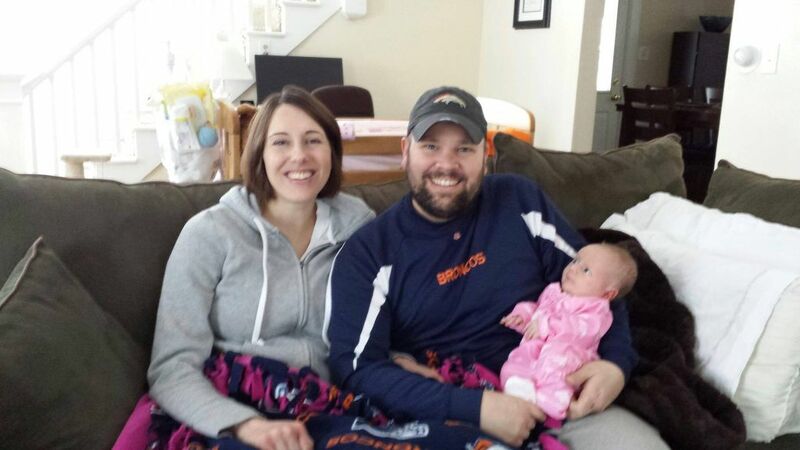 Recently a couple who live in Brighton,MI (right down the road from me) is going through a tragic situation where the father was convicted of abusing his 11-week old daughter. Joshua and Brenda Burns, who waited 7 years to have their baby, she being a nurse at my local hospital and him a pilot with Delta because the baby Naomi slipped off her daddy’s lap and he caught her with his hand. That is called negligence for protecting their baby…catching her before she hit her head on the coffee table. Josh is to be sentenced this week, their pastor set up a web-site for them, the prosecution could find no one to testify against Josh’s character in all of Brighton, MI? Yet now DCF is harassing the mother, who was cleared. I sure an glad my children are grown, Jamie was so accident prone we nicknamed him Rambo Jamo Pup. How can this be happening? 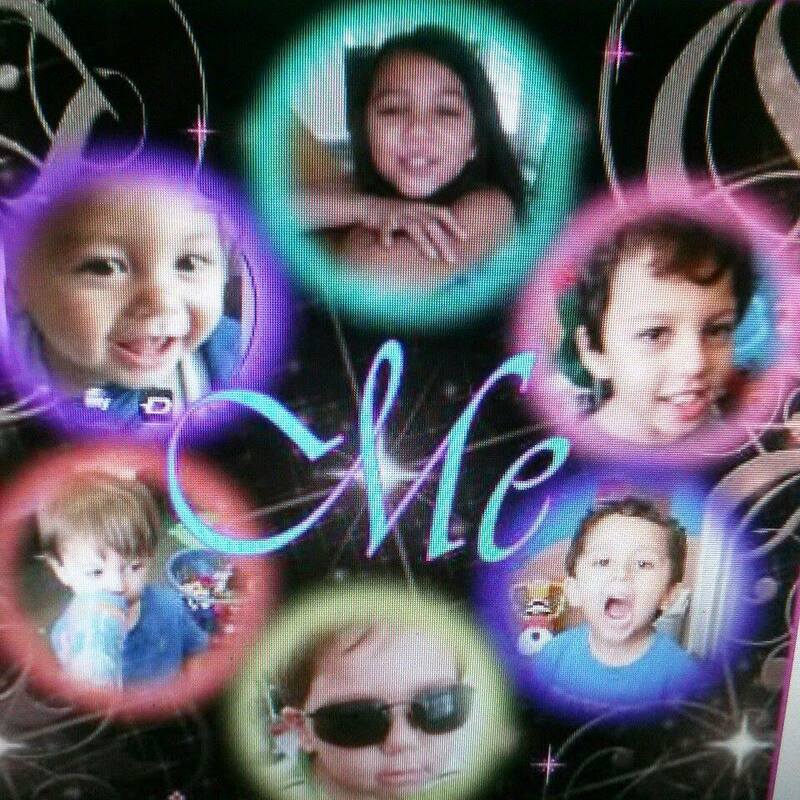 Another tragic case, that I have been praying for and reached out to NotDeadYet is the is the Verzosa Family of Kissimmee, Florida. So what was the Verosa families crimes? The mother has a slight intellectual disability. (Whatever that is…) So now their 6 children are in foster care and the parents are devastated. If the mom needs support, get her some help. DON’T take her children away. Yes, this situation has brought me to tears many nights now. I could literally go into many cases in the State of Arizona, which appears to be making money off these kids being taken from their families, you would not believe it. 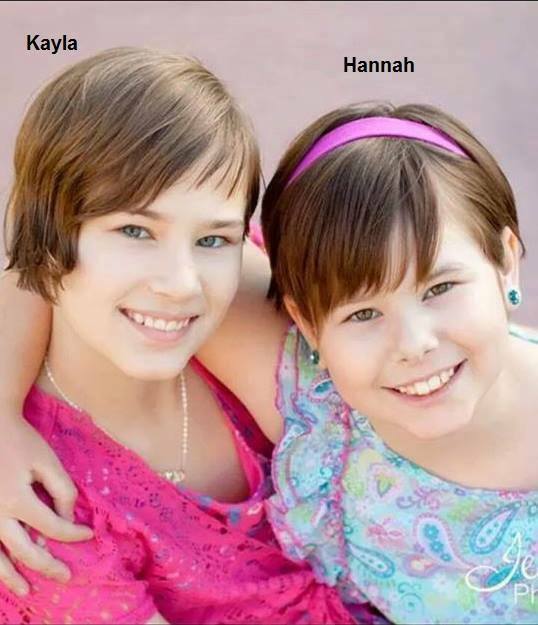 But I will mention only one family in AZ that I have been praying for and that is Kayla and Hannah Diegel. My plan in the next few weeks is to post more on my thoughts of WHY this is happening. What is systemically wrong with DCF’s? WHY they are taking more children from loving families who are just trying to get help for their children who have medical issues. There are families having kids taken away for FRIVOLOUS reasons. (home-schooling, not vaccinating, seeking a second medical opinion, diaper rash, home-births, not giving psychotropic drugs, two doctors disagreeing on a diagnosis for their children and on and on. Please, subscribe by email on the right column if you want to follow along and find out how this can be happening in our nation. Mainly join me in praying for these families IF you are moved as have been. A few nights ago I was standing in the kitchen and started telling Christa and Allyssa about the family in Brighton and I just completely broke down. They don’t understand HOW I can be so broken up over this family with everything we as a family have gone through. New update, read how Judge Whelan in San Diego County ruled against CPS for taking children and violating many laws. I am still reading his entire ruling but good case law present here. This is getting too long, I will post more later.